LIXI Limited announced today that Stephen Moore, CEO and Director of Choice Aggregation Services, has been elected as Chairman of the LIXI Board. Stephen has over 25 years experience in leadership across distribution, product, operations and strategy, within wealth management, banking and finance broking. Stephen’s past companies include ING, MLC, and NAB, including the start-up of UBank. 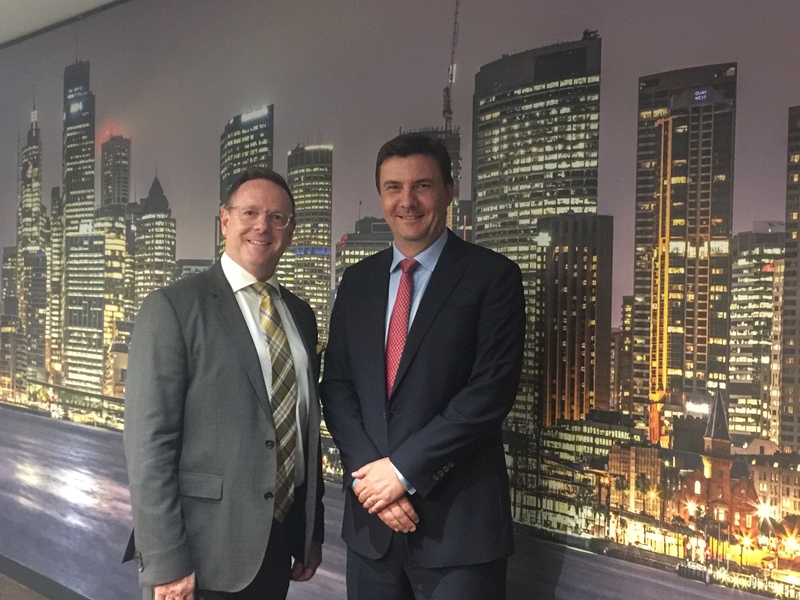 Since 2010, Stephen has been CEO and Director of Choice Aggregation entities and a Director of BLSSA, Australia’s largest ACL holder for brokers. “The need for standardisation is greater than ever, with initiatives such as the Combined Industry Forum’s response to ASIC, and the Treasury review of open banking highlighting the importance of data consistency. This consistency and the improved efficiencies that LIXI enables ultimately leads to a better outcome for consumers. For more information on this press release, please contact Louise Harper on 0406 927 741.